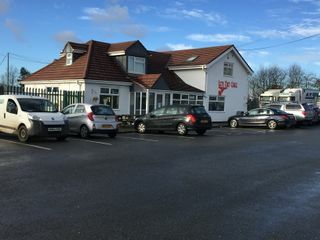 The Let’s Eat Cafe at Whitley in December 2018. Photo taken on 03/12/2018 by Rich. current 14:07, 3 December 2018 3,264 × 2,448 (1.96 MB) Rich (talk | contribs) The Let’s Eat Cafe at Whitley in December 2018.